A home’s roof is not only a central part of its curb-side appeal but also key to the structural integrity of the house as a whole. A good roof provides shelter, insulation and design flair, meaning that if properly maintained it can significantly increase the value of a property, so protecting such an investment should be a priority for any diligent home owner. When looking to spruik up your roof there are two main options, either choosing a roof restoration or a roof replacement. A roof restoration should be performed regularly to ensure that a roof is well maintained. It normally involves a roof inspection, a thorough cleaning of the existing tiles and minor repairs to shingles and gables. Once this is done the restoration will be finished by repainting the tiles to make them look good as new. A roof replacement is a total overhaul of the existing roof. Everything will be replaced from sarking and battens to tiles, ridges and pointing. This means that you will have an entirely new roof allowing the you to introduce new elements like insulation and completely change the look and feel of the structure. When should you restore a roof? When your roof is structurally sound. Because a roof restoration mostly focuses on restoring the aesthetic appeal of a roof the underlying structure needs to be in good condition to ensure that it continues to perform well over the years and that the restoration isn’t just covering up more serious issues. 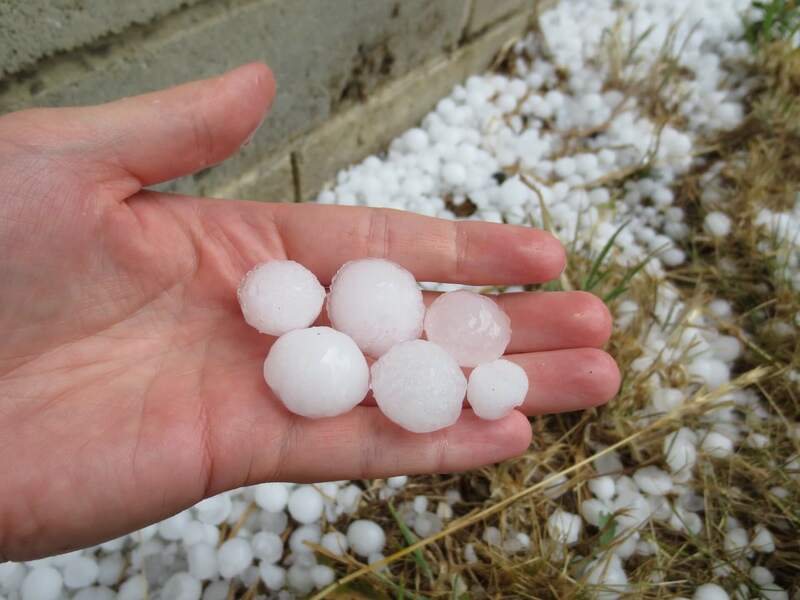 If you have your roof regularly maintained. If you roof is regularly maintained then it is most likely in good condition and might just need a restoration to make it look as good as on the day that it was installed. When your roof is relatively new. If it has only been a few years since you’ve installed a roof then it might be time to restore it with a good clean and repaint. Before selling the house. A clean, repainted roof is extremely appealing to investors and homeowners, therefore a roof restoration before selling the house can significantly increase the value of your property before auction. If the roof is suffering from structural damage. Structural issues such as broken foundations and water damage might mean reoccurring problems and high cost of maintenance over time. To save money in the long run often a roof replacement is the best option to take. You would like to replace older material. If you would like to upgrade some of the older roofing materials that are normally installed during construction then a roof replacement might be your best option. Sarking for example is installed during construction and is integral to roof insulation, meaning that if you would like to have it replaced or upgraded a roof replacement is your best bet. If you are looking for a long term option. If you are looking to ensure the integrity and appeal of your home in the long run then a roof replacement can give you peace of mind for years to come, improving its life expectancy, durability and investment value. Anyone who has suffered a leaking roof knows just how important the crown of the house actually is. Between constantly worrying about the weather, the buckets and the towels, it is a continuous problem that only gets worse until it is properly resolved. Our roof is the most important feature of our house, serving to keep the rain, snow and sun outside. A small leak therefore can quickly grow into a bigger problem, and if left unrepaired can cause some serious structural damage over time. To help combat this we have compiled a list of the most common causes of a roof leak to help you identify the source of your problem. First, however, it is important to make sure that the leak you are experiencing is actually coming from the roof. Any number of things can cause water to drip through your ceiling from condensation building up from poorly ventilated and humid spaces to leaks from improperly sealed terraces or bathrooms. Try and find the route that the water is taking and ensure that it is coming from the roof, rather than a different source. 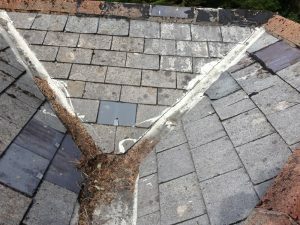 Age is perhaps one of the most common causes of a roof leak. People often forget their roof entirely and leave it neglected for long periods of time without checkups or minor repairs. 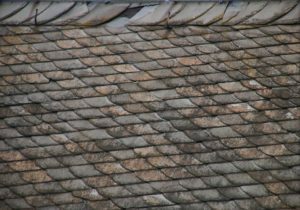 Like anything roofing material experiences deterioration with age, caused by wind, erosion and heat from the sun, melting the tar from shingles, creating cracks and turning important parts of the roof brittle. Roof vents which help bring air into the house or chimneys in older properties are some of the most common culprits of roof leaks. The material sealing the base of the structures to the roof can crack or misalign and allow water to seep through. The gutter serves an important function in helping funnel water neatly away from the house, however it is also prone to cracking or becoming blocked by debris. Sometimes a gutter is also improperly placed and cascades water onto a lower roof which can cause oversaturation after a heavy rain. A roof that is often frequented by contractors, or one that is heavily exposed to weather that it is not properly built to withstand can cause tiles or shingles to become damaged or fall off entirely. 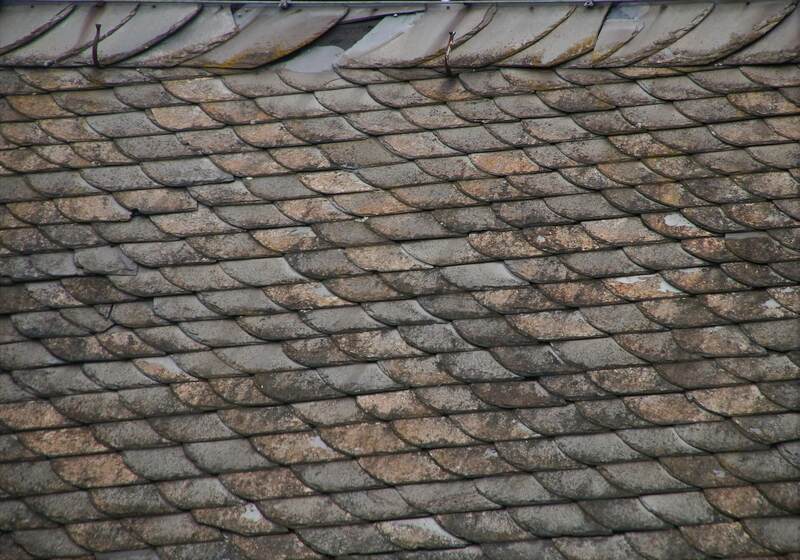 Seeing different colours on your roof or tiles in your garden are visible signs that you might have a serious issue. 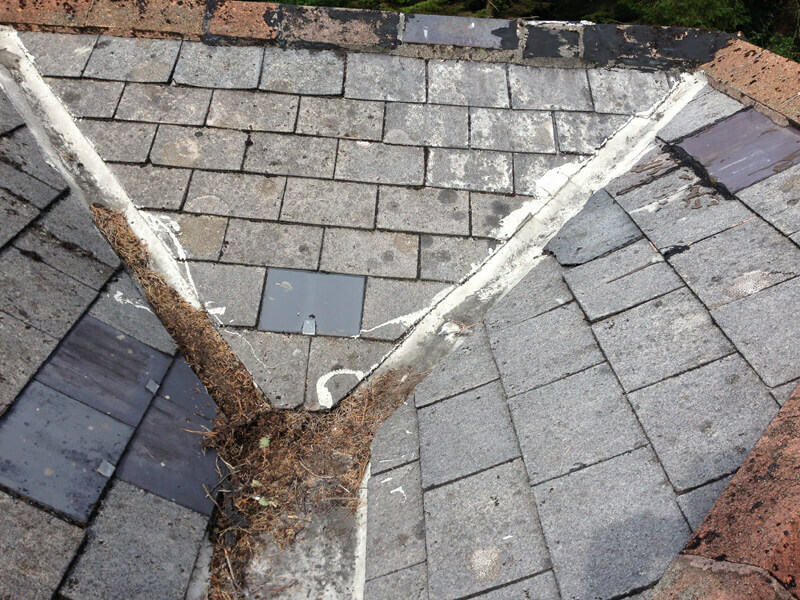 Roof junctions, or the areas where two section of your roof meet, usually experience heavy flows of water during rain. Flashing is a metal seal that normally runs along this junction and helps to direct water safely to your gutters. If this material is broken or if the joins between it and the roof are becoming deteriorated it might be allowing water to seep through. 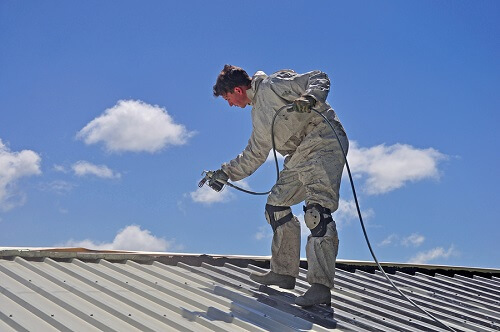 ReKote Roofing and Restorations is a one stop shop composed of a professional team that provides various services, making sure that we only carry out quality service that each client deserves. With the advancements available in the market, we can make your roof look new again. We cover the complete roofing solution and all its components. Every customer gets expert but practical advice. Our highly skilled workers will make sure that every inch of your roofing is safe, clean, new, and well maintained. 1. Make sure to check all sealants on penetrations and terminations. It is important that your roof doesn’t have holes or anything that can cause penetrations which might potentially cause bigger disasters. Make sure that all attached equipment are well secured to avoid any tears in the long run. 2. Always check your roof drainages. Part of protecting your roof is making sure that any loose materials and debris that can affect your roof drainages are removed. Make sure that your drainage is always free from cracks to avoid any leaks which can further damage your roofing system. 3. Schedule an annual maintenance. The most effective way of protecting your roof is by scheduling roof maintenance to address any problems at their initial stage. Skipping your regular maintenance may make worsen the smallest damages and cause you more problems. Your best investment is to opt for continued roof maintenance which you can schedule annually.